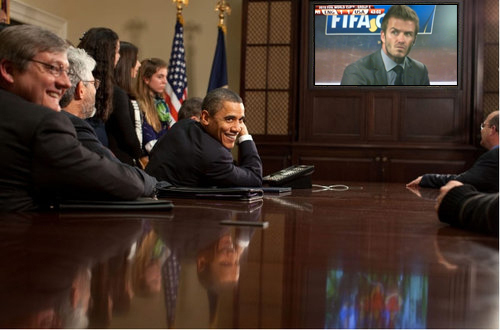 Obama Watches England vs USA. . Wallpaper and background images in the FIFA World Cup South Africa 2010 club tagged: fifa world cup south africa world cup 2010 england vs usa game. Yeah, and Bill Clinton was actually in South Africa to see the USA vs. Algeria live! Did you see him? They showed him in the crowd a couple times. But this was a different match. You can find many seiko watches here :link and link they are also have a variety of best Rolex watches.